Celebrating over 50 years in business. Kealy’s of Cloghran was established in 1964 by Joe Kealy (father of Derry) Derry has been proprietor of Kealy’s since the late 1970’s, having taken over from his late father Joe. Derry is a renowned publican in Dublin and was once Chairman of the Licensed Vintners Association. Within Kealy’s Derry has adapted the pub to the market demands over the past 50 years, making Kealy’s the popular landmark pub it is today. 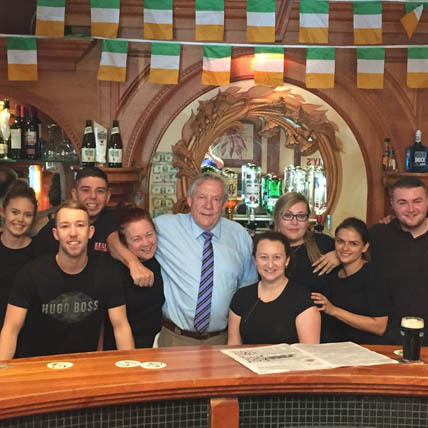 Derry has a wicked sense of humour and people drop in daily to meet him and the fantastic team in Kealy’s for their great service, served with good humour. 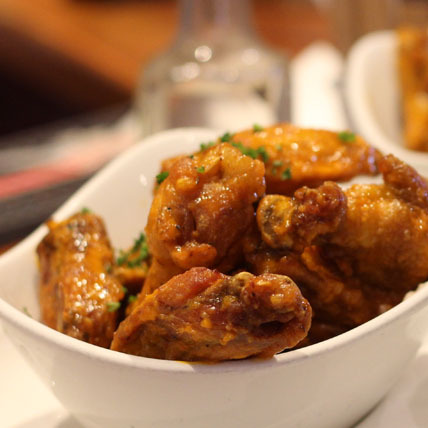 Kealy’s quickly became a popular spot with both locals and tourists known for serving quality food and drinks 7 days a week along with been the go to spot if your flying in or out of Dublin Airport. We serve a great breakfast Monday to Friday 9am to midday and Saturday 9.30am to midday. Full Irish Breakfast €9.95, Half Irish €6.95 and lots more on offer on our breakfast menu. Lunch is served 12 to 3pm weekdays. We pride ourselves on serving quality food, promptly, with a smile. To reserve a table call us on 018401372. Extensive menu perfect for casual dining. Three course set menu for €25 (supplement charges apply on steaks €8) available all week from midday. Hangar 6 the perfect venue for functions, events & parties. Whatever the occasion we have it covered. Our famous Chicken Curry, with rice, chips or "half & half"
Our head chef Sergiu Arcalean started working in the food industry as an apprentice in a small bistro in Germany around 20 years ago where he learned his techniques. 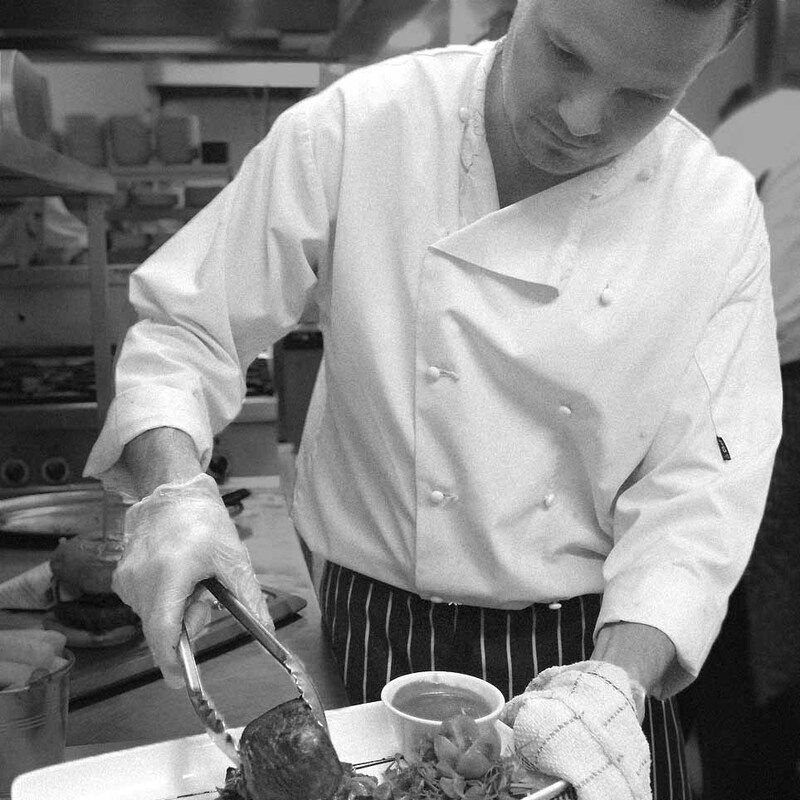 From there Sergiu then to moved to Ireland in 2002 and worked with some great chefs and masterchefs at different events and acquired the knowledge, passion the confidence of running a busy clean service. 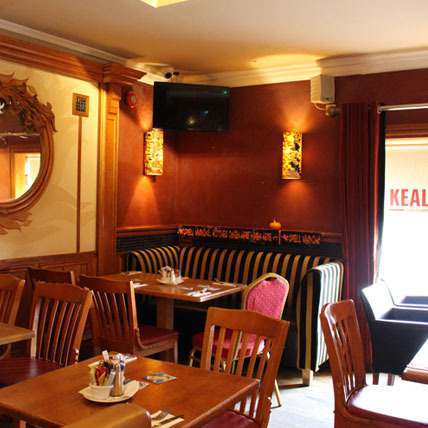 We pride ourselves on serving quality food, promptly, with a smile and there is always a great buzz in Kealy’s. 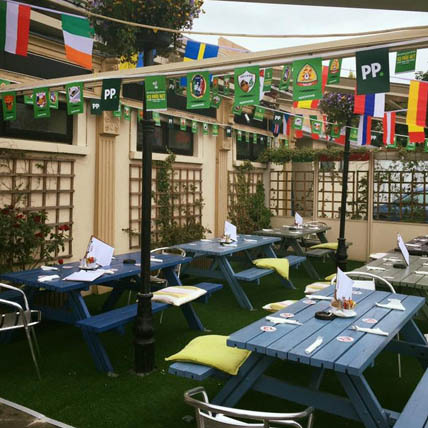 We have a private function room located upstairs where people have fantastic celebrations. We have great experience in hosting weddings, birthday celebrations, christenings, retirement parties and more. You can also reserve areas in our bar and lounge for smaller groups for afterwork drinks and smaller celebrations. In a hurry for your lunch? Then book your table and pre-order by calling us on 01 8401372 or email hello@kealys.ie before 11:45am.